“I just installed the MagVent MV-180, and it was pretty easy. 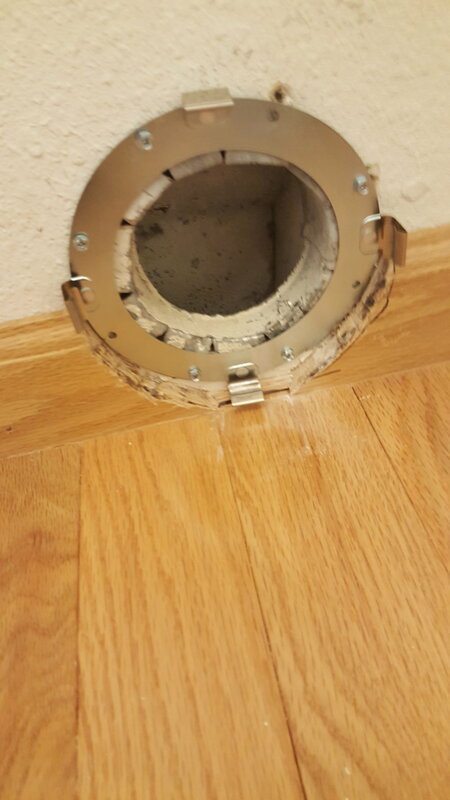 I took my time, and cut away baseboard. It was well worth the money. I have replaced the vent so many times I can’t count. I always had leak issues, and the hose would seem to pop off constantly. Now it should work! I really like that I don’t have to undo a clamp, and reinstall one whenever I have to pull the dryer out.” Bev S.